VACCO is a leader in metal diffusion bonding with over 60 years of diverse experience. Metal diffusion bonding is most suitable in applications where two similar metals need to be joined. This method is widely used for production of thin-metal components and parts with very complex shapes. VACCO’s capabilities also include diffusion bonding of titanium, a metal that is valued in industrial applications for its strength and corrosion-resistant properties. 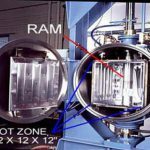 VACCO’s in-house vacuum furnace enables diffusion bonding of components consisting of titanium, without deformation or residual stress. 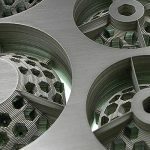 All metal diffusion bonding projects are calculated for exact pressure measurements to consider material parameters such as surface finish, flatness, thickness, and hermetic seal requirements. Our expert team at VACCO understands the importance of controlling all process variables to produce accurate and strong metal bonds. 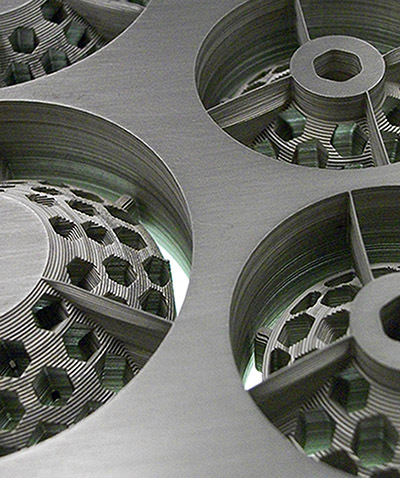 Whether you are seeking to increase strengths, improve flow controls, create a decorative appearance, or make electrical connections by joining materials, VACCO’s Multi-Fabrication facility is equipped with an in-house vacuum furnace to handle your bonding needs. 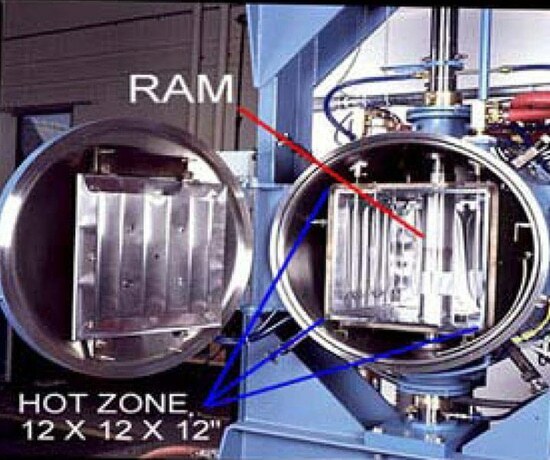 The vacuum furnace consists of a 12″ wide x 12″ high x 12″ deep hot zone capable of handling temperatures up to 1315 ºC. 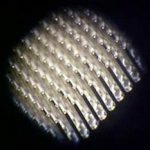 VACCO’s photo etching and diffusion bonding processes are widely used in the production of sensor devices, cooling devices, fuel cells, sound suppression devices, and micro fluid channeling devices. 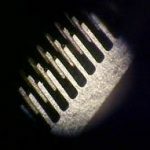 Parts with thicknesses that range from 0.001″ through 1″, manufactured from a variety of materials, including titanium and iron-nickel alloy, can be joined using our diffusion bonding process. VACCO uses ceramic or molybdenum material to make fixtures. VACCO’s Engineering team calculates the right amount of pressure that should be applied to bond materials taking into consideration several parameters, including surface finish, flatness, thickness, and hermetic seal requirements. Accurately controlling process variables ensures that the strength and ductility of the joint matches that of the materials being bonded. Micro laser machining capabilities allow diffusion bond components through welding, small hole drilling, and cutting. In-house welding and liquid penetrant inspection processes comply with the PRI (Performance Review Institute) / NADCAP (National Aerospace and Defense Contractors Accreditation Program) standards. Contact us today for more information.